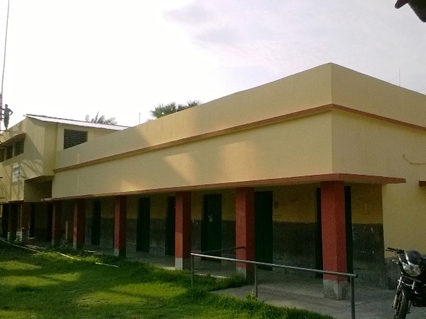 School Building after roof repairing, extension of wall and grill fixation at roof, concrete flooring, concertina wiring and painting work. 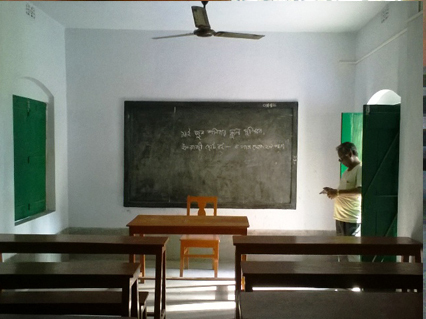 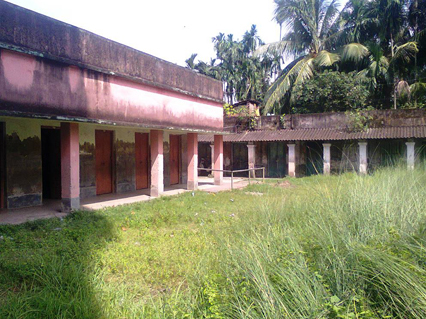 School Building condition before CSR work. 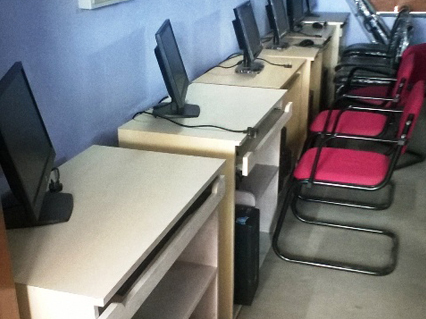 Computer Room with new computers, printer and scanner. 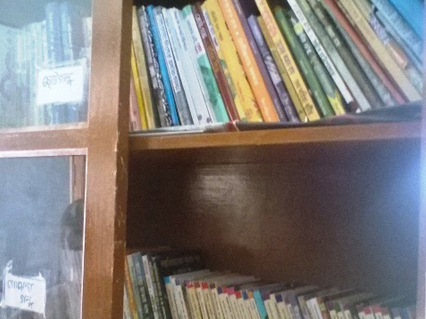 Library Room provided with new books. 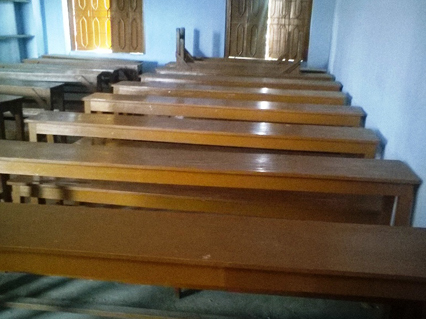 Classrooms after repair and paint work with new Benches. 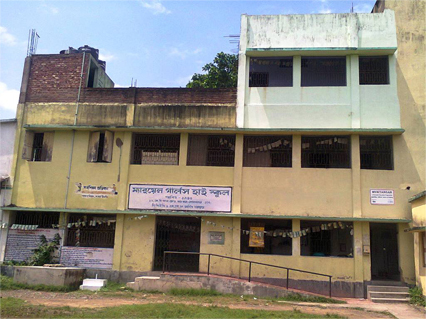 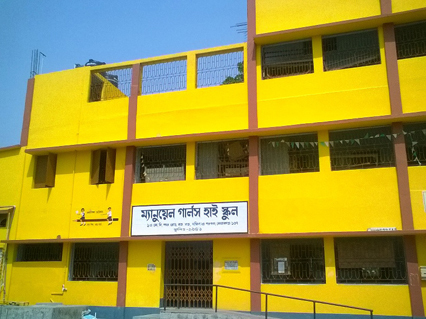 School Building after repairing and painting work. 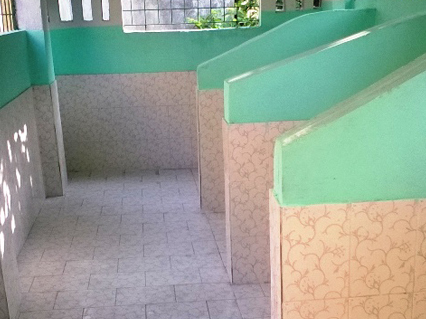 Students toilet with new grills and tiles. 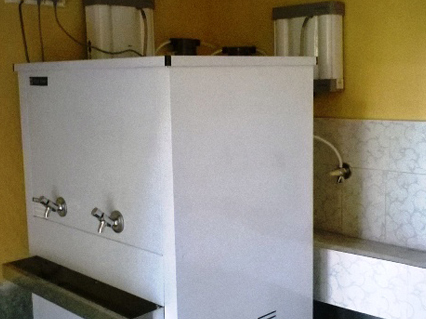 New Water Cooler and Aqua Guard installed in the school.